A football stadium in Syria was transformed into one of the most beautiful weddings that Syria has recently seen. Wedding Planner, Tawfiq Nahat, pulled all stops to create this beautiful wedding setup for a lovely Syrian couple, Yasmine and Shafik. 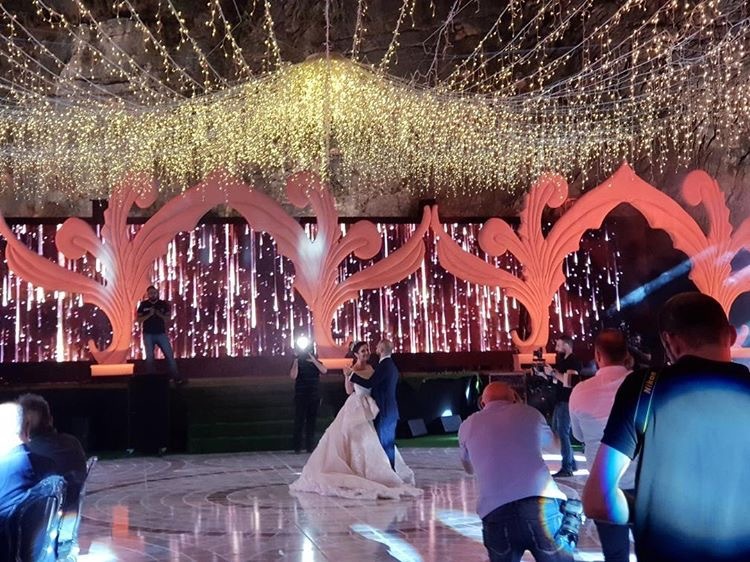 Take a look at these beautiful pictures from the wedding of the Syrian couple Yasmine and Shafik that was held in Syria in July 2018.